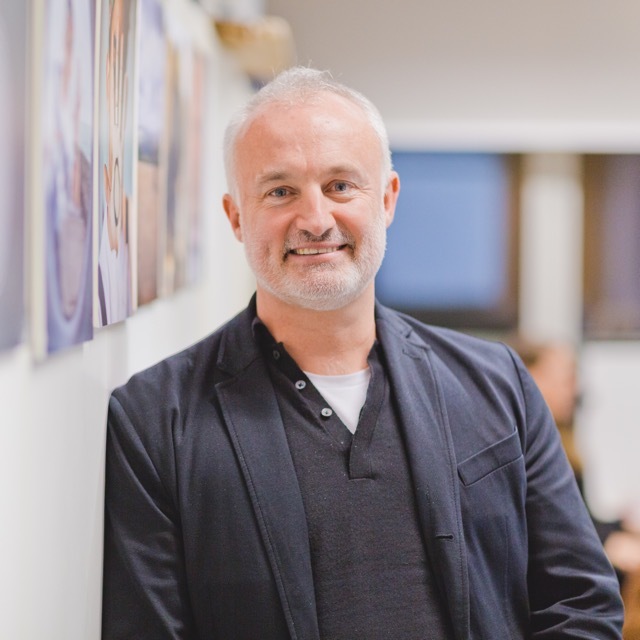 Spirit is a multi award-winning, next-generation, multi-platform content & audience building company founded by ex-Endemol execs Peter Cowley & Matt Campion. At Spirit, digital is in our DNA, meaning we understand new audience behaviours and the content they engage with. Our work is born out of data analysis, helping us to build strong relationships that last. We are strategic, innovative, creative and commercially-driven allowing us to deliver highly engaging and entertaining content to our audiences, as well as amazing results to our partners, every time. Peter Cowley is Founder & CEO of Spirit, a company he setup with business partner Matt Campion in 2010. Spirit is a multi-platform production & audience building company. Specialising in branded content, short and long form content for Broadcasters, running and operating digital channels & platforms. Peter is one of the best known and award-winning digital media pioneers in the UK: having launched the first Interactive TV trials on Cable TV starting in 1992; building the pioneering ISPs (internet service providers) for Cable & Wireless in the UK & Australia; and the UK’s first broadband internet service for Freeserve in 2000. After moving in to the content world, he developed whilst at Endemol: the digital & social media extensions across the Big Brother, Fame Academy & Deal or No Deal TV franchises from 2003-2010; launched the UK’s most successful play-along TV gameshow, The Million Pound Drop; and launched a number of pioneering Digital Original ‘web’ series between 2007-2010 including successful scripted and unscripted shows for platforms & distributors including O2, BBC online, Myspace, Bebo, Crackle and YouTube. Matt oversees all creative and production output at Spirit. An experienced TV & digital producer, he is the creative powerhouse behind 1000s of hours of live TV and developer of original formats for iPlayer, All 4, E4, C4, BBC & ITV. Recent credits include creating, EP and directing The Stand Up Sketch Show for ITV, re-developing Trigger Happy TV as a digital original and devising and launching the global mental health awareness campaign #IAMWHOLE.